There’s nothing worse than stepping out in the wrong kind of shoes. No, we’re not talking about wearing last seasons styles. We mean weather appropriate shoes. It’s getting hot hot hot out there and wearing shoe boots or tight brogues in Summer is not ideal. It’s important to let your feet breathe in hotter climates. This allows you to keep cool, while preventing nasty bacteria from breeding and causing all sorts of problems. Nobody wants to battle athletes foot or worse, toe fungus! That’s why choosing the right footwear for Summer is extremely important! More often than not, women wear shoes that are not only bad for their foot bones but that are also the wrong size. Getting to know your feet will help you to choose the most comfortable type of shoes. This will also lead to shorter breaking in times as well as avoiding dreaded blisters. So before we look at the best styles of shoe for Summer, take a good look at your tootsies. Taking a clean sheet of white paper, wet the sole of your foot and make an imprint. If you can see most of your foot, you have low arches. This means you need shoes that have good support at the arches. If you can only see your toes and your heel, you have high arches. This means that you can wear shoes with less support but for prolonged wearing, you should opt for medium support. Anything in between means your arches are average. If you have a particular broad foot, always opt for wide fitting shoes to avoid bunions and blisters. 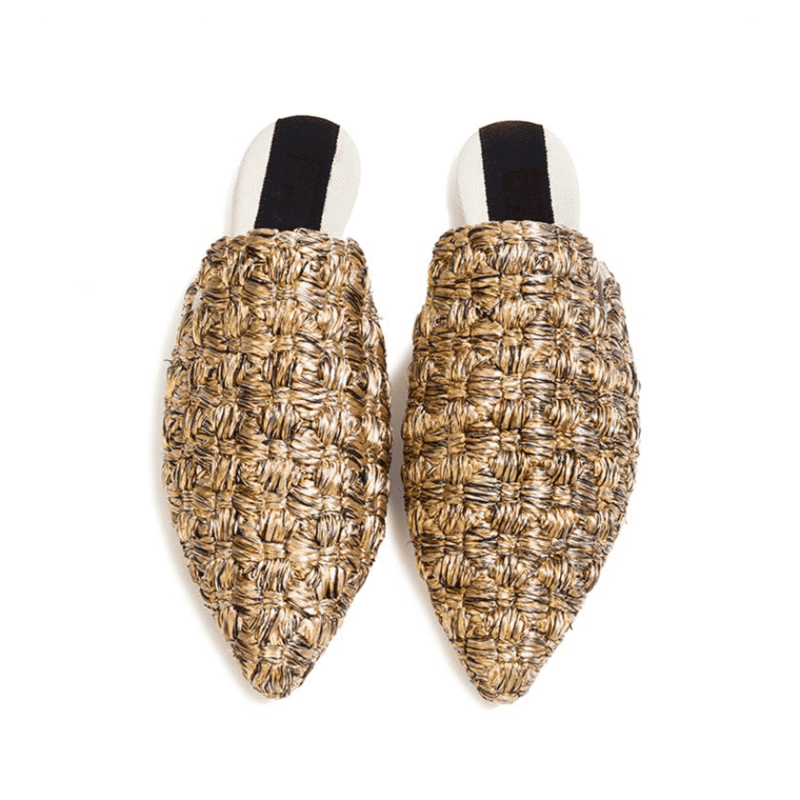 The backless loafer is a cross breed between a loafer and a mule and they’re having a serious moment. Styles vary from sub goth to neon tapestry so there’s a style for everyone. 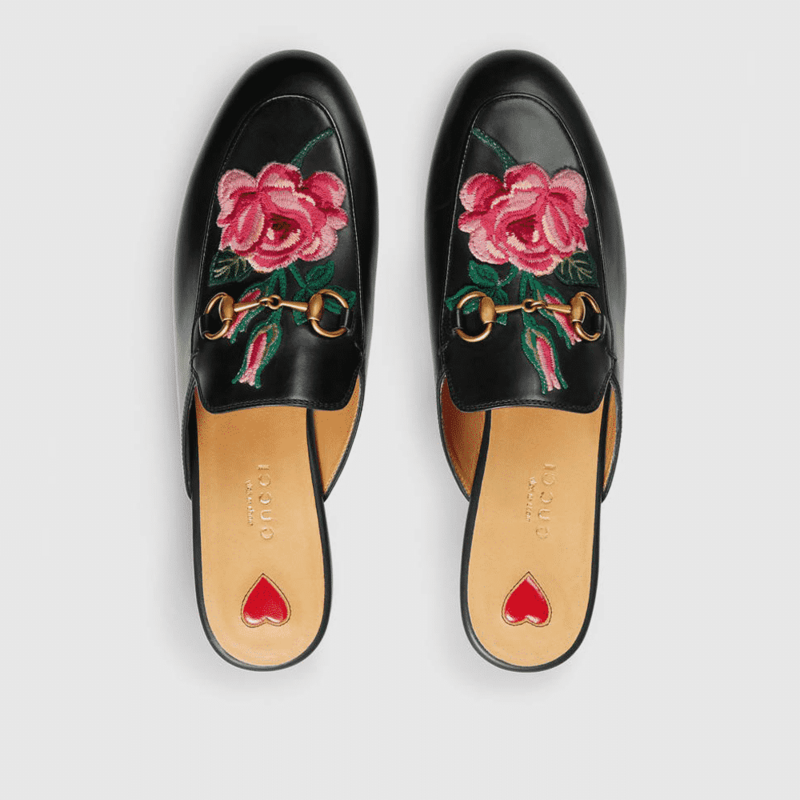 Perfect for avoiding heel blisters, the backless loafer allows your feet to breathe from the back. Easy to slip on and off they are great for Summer. Although they don’t often come with peep toe features, their wide nature makes them extremely comfortable. For a flat shoe, they are flattering to the calf making them perfect for jeans, skirts, dresses, jumpsuits, shorts and more. Make your backless loafers a true style statement by choosing a striking pair with pom poms, fringing, chains or simple tassels. 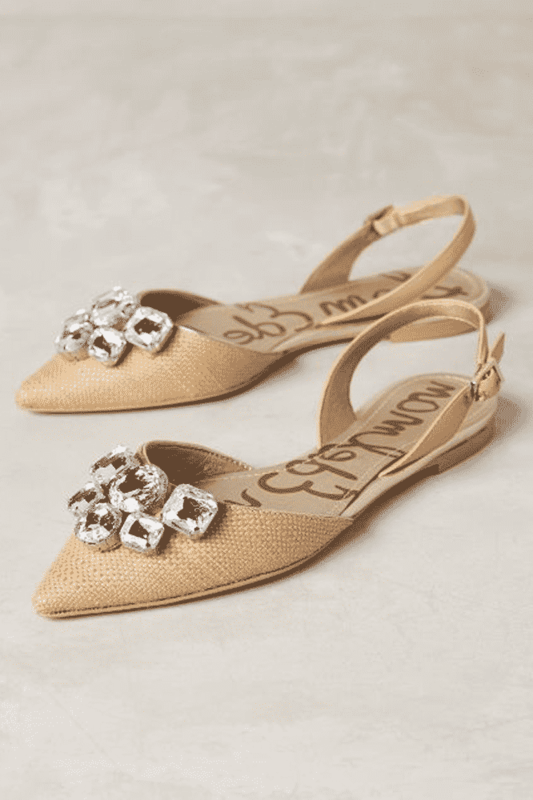 The magic of the slingback is back! Once considered the grandmother of all shoes, slingbacks are cool again and we’re so glad! Those with elasticated backs are ultra comfortable and allow your heels to breath. Many styles are designed with peep toe features, allowing your toes to breathe too. 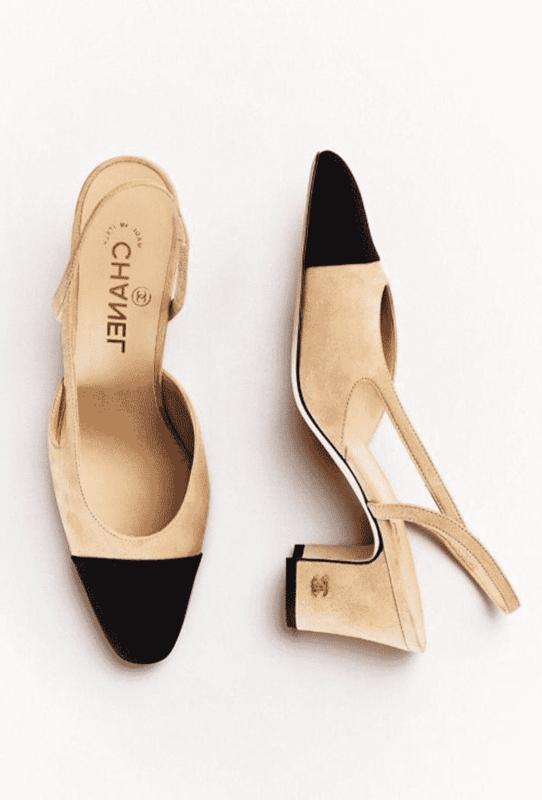 Whether you prefer a slight heel or a ballet flat, your options are endless when it comes to slingbacks. They look particularly great with culottes, long city shorts or feminine dresses. Squeezing your feet into tight heels even in Winter is unpleasant, never mind the humidity of Summer. 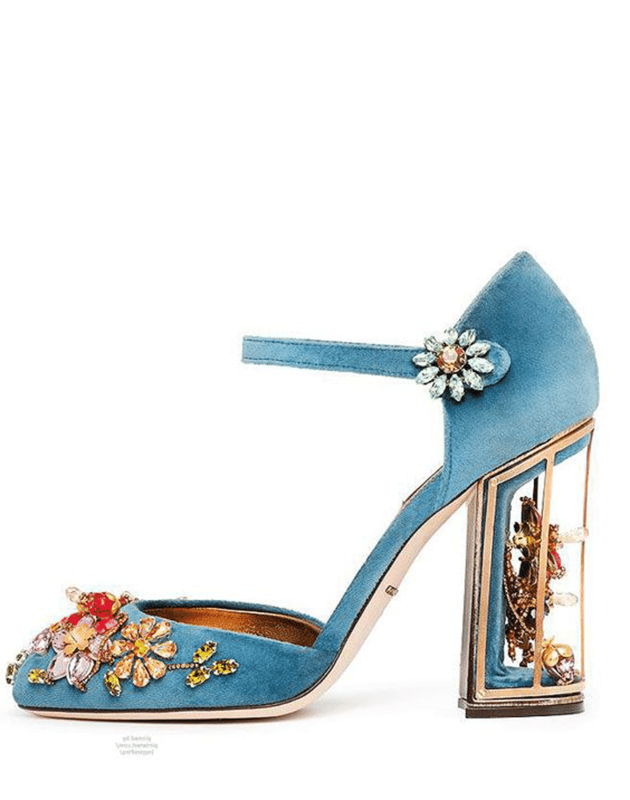 If you need a heel, opt for a block heel sandal. The block heel is much more comfortable and the perfect height will allow you to wear them all day long. The sandal style allows for maximum breathing and a chunky buckle will provide a great fit. Suede styles look elegant and sophisticated however should be avoided at all costs near water. The wedge has been around for decades and there’s a simple reason for this. They are timeless. One of the most comfortable heel styles, they support your arches and scream Summer time. 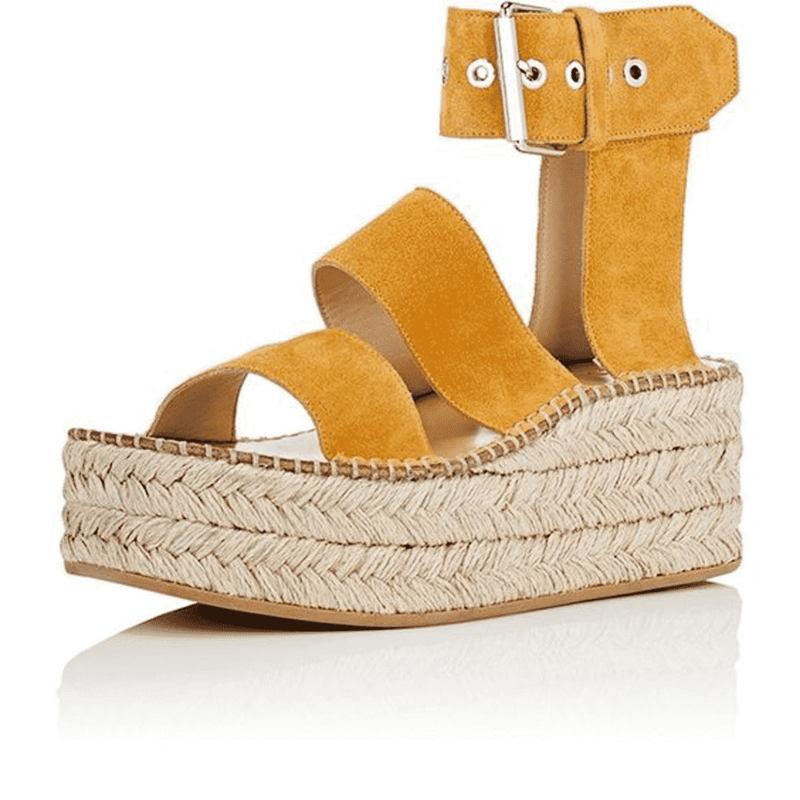 The best kind of wedge for Summer is made from cork or rope, either with a slingback included or just a simple shoe fit. Ankle wraps look particularly fashionable with a wedge and will make your legs look flawless. Of course, everyone has a pair of flip flops for Summer. Whether you like to wear them on a daily basis or just for the beach, they are a staple in your collection. From tong toe style versions to full width strap styles, flip flops are easy to slip on and off. Simple to pack many styles due to their lightweight nature, they are also perfect for traveling. Metallic pairs look divine for evening wear, while less high maintenance versions are great for the sand. One thing you do need to look out for however. Particularly if you have low arches, flip flops do not provide adequate support for your feet. You don’t want to wear these for long walks incase you damage your feet. Keep them for the beach or short periods of walking. This entry was posted in Fashion, Footwear and tagged fashion, footwear, summer fashion.